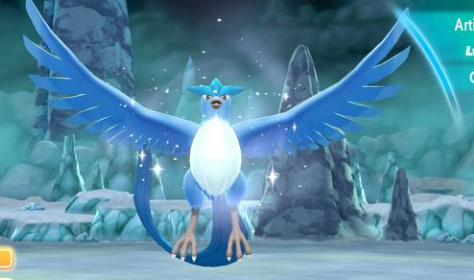 Like the rest of the Legendary Pokemon found within the game, Articuno is an extremely strong Pokemon that will be both difficult to defeat in battle and capture afterwards. However, there are a number of things players can do in order to make Catching Articuno easy to do. First, you will need to use Rock Type Attacks against Articuno when in the battle portion of your first encounter with it. Articuno is x4 weak to Rock Types Attacks, and it will quickly go down when they are used against it.